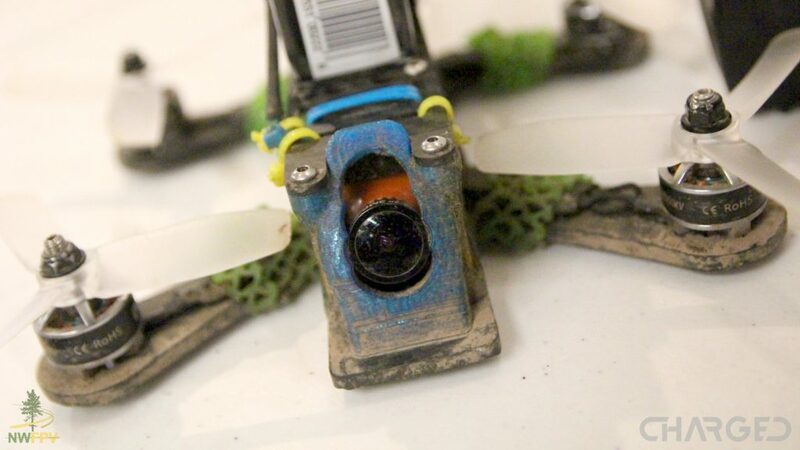 The most common stunt drones like to flip in the air. Sometimes they call it 360 aversion, or you might consider it a barrel roll, no matter, it’s a stunt and it’s fun to see. There are other tricks that drones can perform these days, we’ll leave the technical merit of each up to you. For now, these are some great drones that perform some sort of aerial maneuver to bewilder an audience, the best stunt drones. I hope we do not have to say this, but please be safe out there. A toy class drone performing a flip in your backyard will be just fine, perform that flip over your siblings’ head in the living room, maybe not as safe. Please note that we are intentionally omitting one of the most exciting ‘stunts’ you can perform with a drone, the high speed pass. I won’t pretend that a big drone flying quickly isn’t a rush, but a big drone flying quickly is an easy recipe for trouble. What really matters, please work with me folks, it is still early days for drones in that laws are still being developed to control and even hinder our flights. If we make a habit and culture of flying safe, like manned aircraft strive for, chances are we’ll see fewer restrictions on future flights. Legislation aside, stunts can be dangerous, I have seen propellers break skin and require stitches, please do not experience the same. As one of the top listed stunt drones on a Google search, and a nominee for a toy of the year award, we couldn’t ignore the Sky Viper s1700 stunt drone. 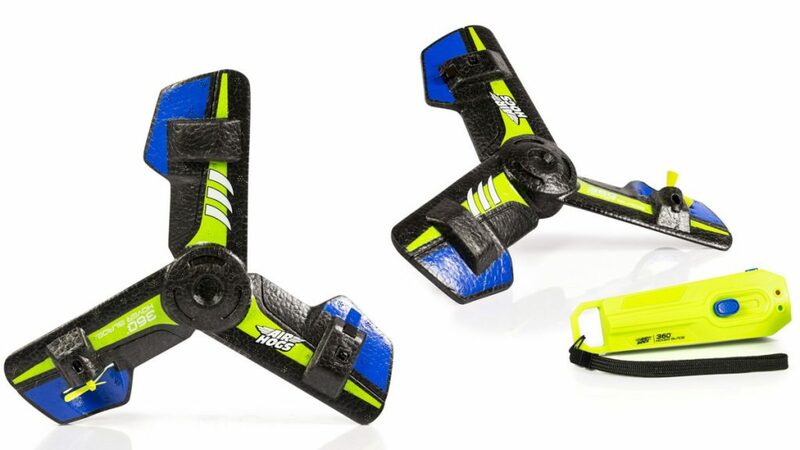 With a low cost and a handful of one-touch controls for stunts, including flips and rolls, it’s no wonder this rates high on many toy drone lists. Check out the Sky Viper s1700 for $34 on Amazon. 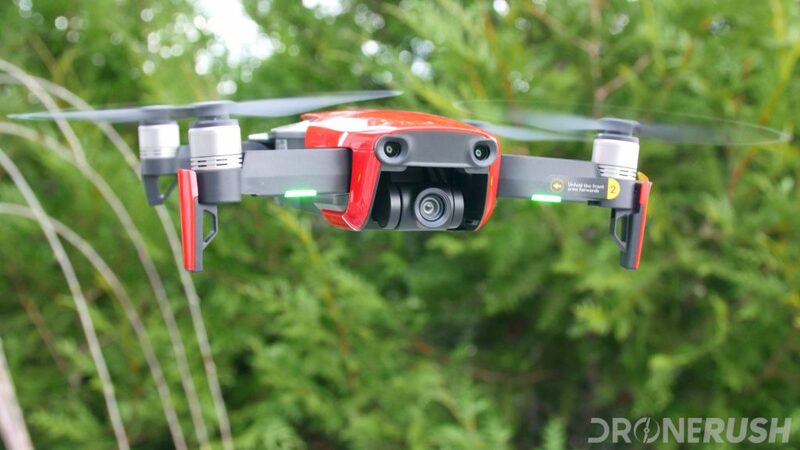 With the announcement of the new DJI Mavic Air, we officially remove the DJI Spark from this list. Let’s be fair, the Mavic Air takes the best of the Spark, and of the Mavic Pro, for that matter, and improves on it. The new machine is larger in the air, and much faster, all while improving on the hand gesture flight modes and adding more. The DJI Mavic Air is a great drone for party tricks. Hand gesture flight is a novelty to most, but in terms of drone stunts, it’s pretty slick to use. Besides all that, the new Quickshot modes, with the Asteroid and Boomerang autonomous video captures, are pretty slick, not a stunt, exactly, but appealing. Check out the DJI Mavic Air for $735 as the base kit, enjoy extra batteries and more in the DJI Mavic Air Fly More combo for $879. Intel may be the current leader when it comes to choreographed flight. We’ve seen their Shooting Star drone up close and personal, but one in hand pales compared to hundreds of them flying in formation at Disney or over the Super Bowl. Problem is, Intel has made it clear that Shooting Star is not headed to consumers anytime soon. Don’t fret, we can enjoy choreographed flight at home without them. While the team at UVify may not have built this drone for general consumer enjoyment, any fan of the light shows at the Super Bowl have a new opportunity to launch their own drone business. 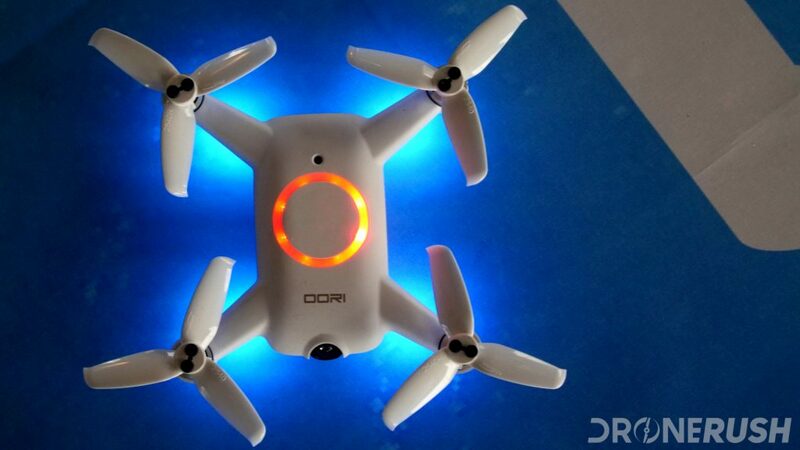 The UVify IFO is a commercial platform, as much as it is a well-equipped drone with a big LED light. The idea is to pay a monthly fee to take possession of a handful of these machines and put on your own light shows. As I mentioned earlier, Intel is a world leader in the drone choreography department. Let’s explore that a little more. Did you see that thing that happened above the stadium around the Super Bowl in 2017? 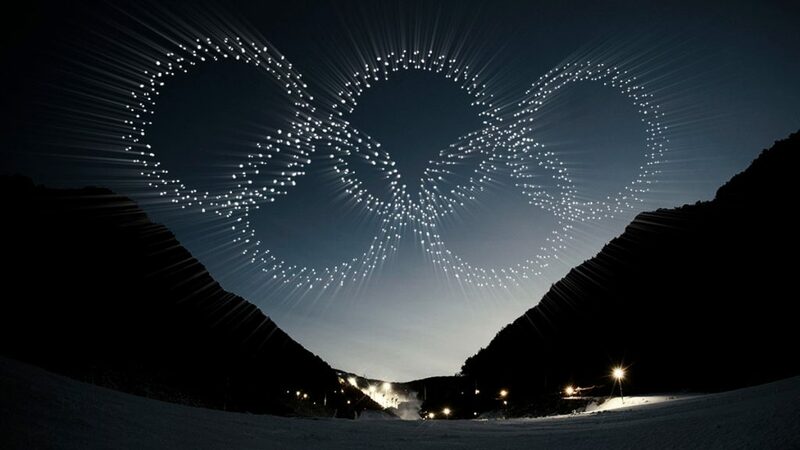 Yes, that display of drone flying prowess painting pictures in the night sky. 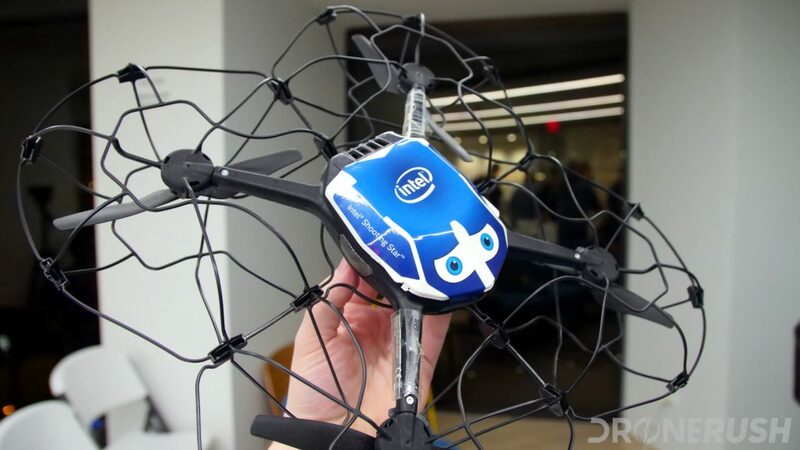 That was put on by Intel, and they were flying the Shooting Star quadcopter. Correction, they were flying hundreds of Shooting Star drones during that presentation. Let me assure you that I am one of many that would love to fly a group of these drones. For now, I’ll have to settle with having simply held one earlier this year. The Styrofoam and plastic build make for a very light-weight machine, especially considering it is a fairly large drone and it houses a dome with a bunch of bright LED lights. The accompanying ground station is able to manage as many as 500 Shooting Star drones at one time, allowing for fairly elaborate displays. Precision is the goal, but each drone is well equipped with cages so that propellers do not hit if… I mean when drones bump each other in the air. Bottom line, one of the coolest stunt drones in the air today is one that you and I cannot purchase. Intel is keeping them all to themselves. Update: Intel has updated the Shooting Star drone. The new version is more plastic than foam, and altogether more capable. 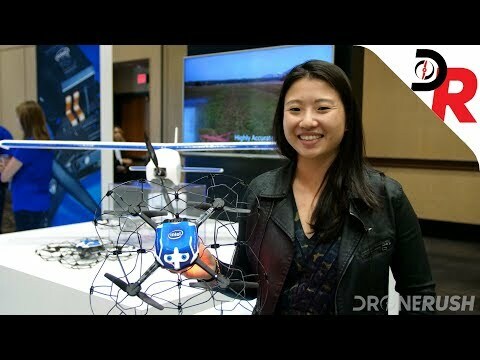 We met up with them at InterDrone 2017 where I totally forgot to ask just how many of these drones they’ve created over the years. Anyhow, if you want to see what we did ask, enjoy the following video. I don’t know how you feel about flying drones, or your skill level, but I pose to you that successfully navigating a race course with a high-speed drone is a stunt. I know my practice to create ultra-smooth and slow-moving flight for video capture makes me a poor race pilot. I applaud anyone that can rock the high-speed flying around highly technical courses, and if you are looking to give it a go, time to grab a racing drone. If speed is your desire, but you are not yet ready for a big, screaming racing quad, have a look at the Uvify OOri. 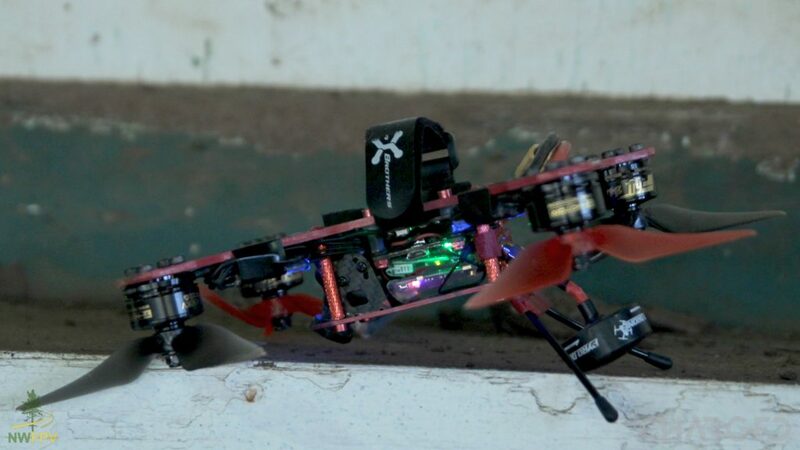 This is a friendly to fly mini drone, excellent in the living room, and when you are ready, unleash the beast outdoors with speeds up over 50 mph. We enjoy flying the OOri. The Uvify OOri is $345. When it comes to stunt drones, there are really only a few on the market that focus their efforts on some basic maneuvers. The rest is now up to you. Get out there with a flying machine, something agile and easily repairable, and create some new techniques. 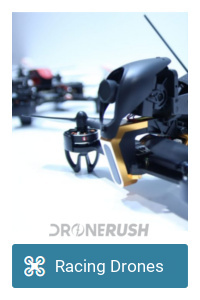 In this regard, most any drone that doesn’t fly itself can be the best stunt drone for you. What is your favorite drone stunt?